Daisey's Doggie Retreat offers cozy quarters at competitive boarding rates. Note: For the safety of all of our boarded pets, Daisey's Doggie Retreat reserves the right to refuse boarding for aggressive animals. We don't want you or your dog to stress over a kennel stay. Call to make your reservation or check availability using our handy online form. We live on the property and we will do our best within reason to accommodate a need for flexible scheduling for pick and drop off. We are available as long as it does not compromise the care schedule ​of our other guests. 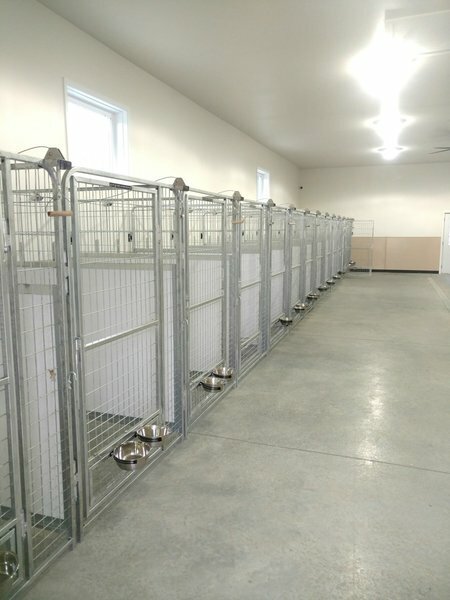 ​Kennel Tours are available by appointment only. 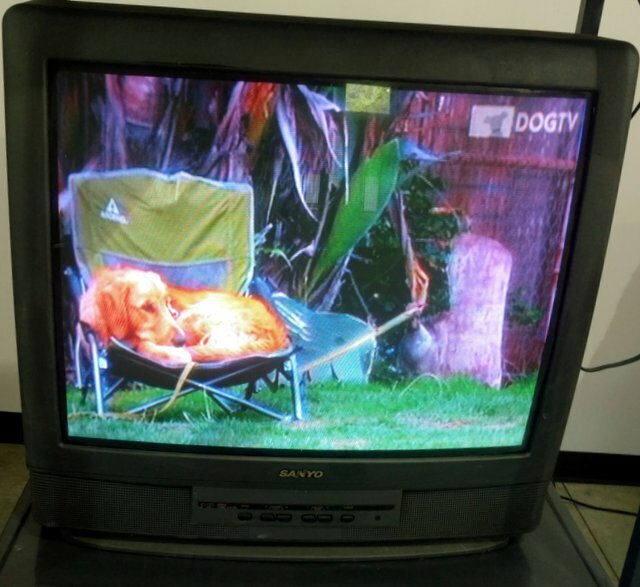 Daisey's provide Dog TV to relax and entertain the kennel guests.